Main feature of AGRORISE BIO is a high content of natural tolins, which is the main component of the food chain of nitrogen-fixing bacteria. Simultaneously, tolins are the effective protectors of ultraviolet radiation. 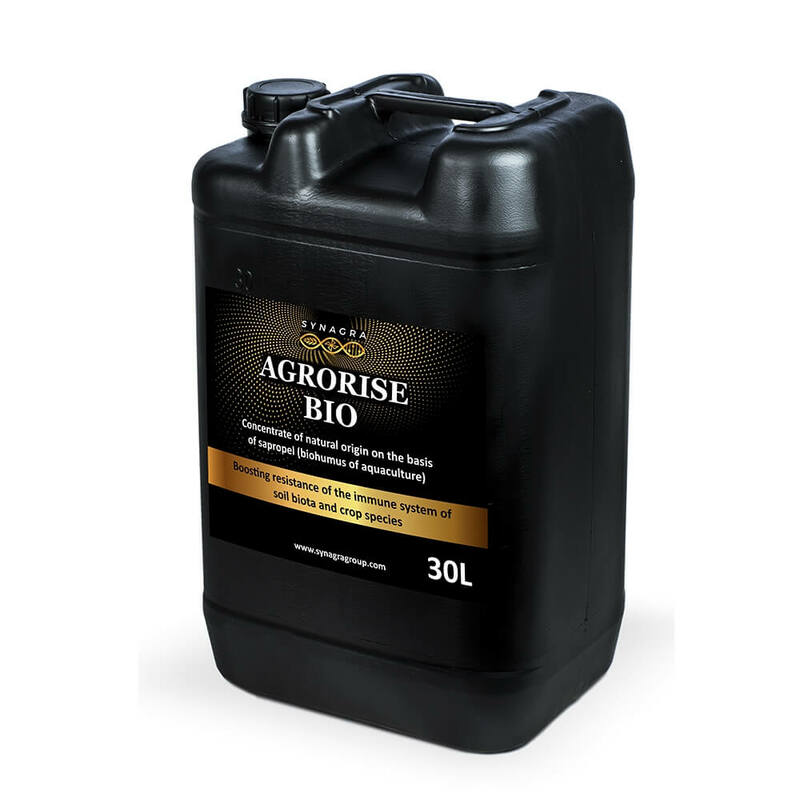 Also, AGRORISE BIO contains bacterial protoflora with high proteolytic activity ("Acidobacteria"), which allows to perform biodegradation of plant residues (including cellulose), microorganisms, and also absorbed hydrocarbons in the contaminated area and receive products of deep decay. In addition, developed protoflora has pronounced antagonistic properties to the pathogenic microorganisms. 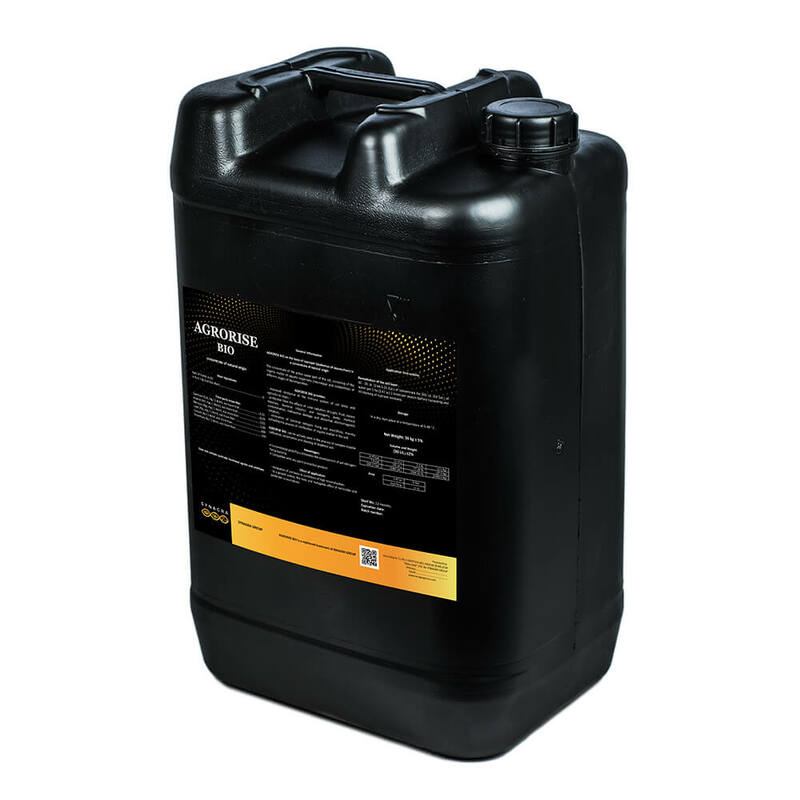 neutralization of toxic and mutagenic effect of herbicides and pesticides is neutralized. AGRORISE BIO does not contain synthetic hormonal agents and additives.